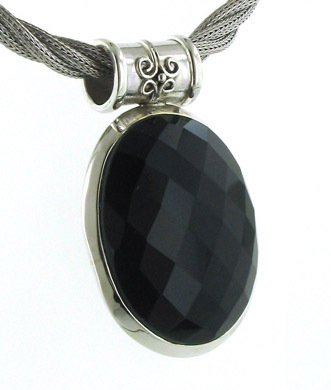 Choose a silver black onyx pendant and team it up with a pair of black onyx earrings and black onyx bracelet. 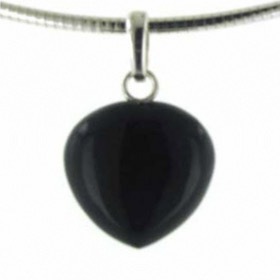 Our black onyx pendants are set in sterling silver. 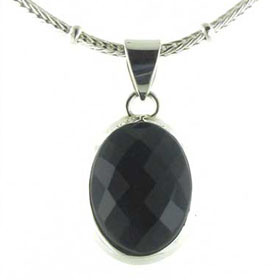 Choose from our Italian sterling silver chains to create your own unique necklace. 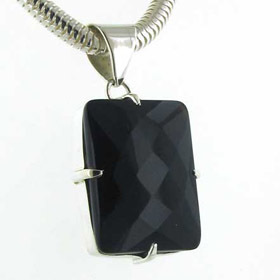 It will take you through the day into evening and coordinate with all clothing styles. 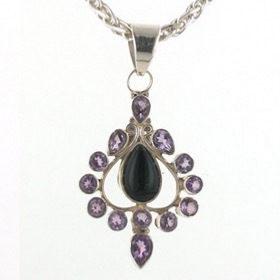 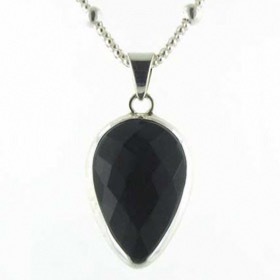 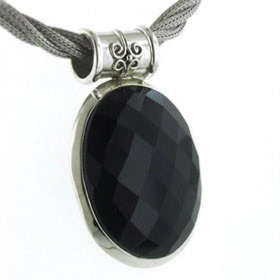 Enjoy free delivery on your black onyx silver pendant.